I come from a really big family and there are always kids running around, wreaking havoc and making people laugh. I love being an aunt to all my cousins’ kids (and there are a lot of them!). 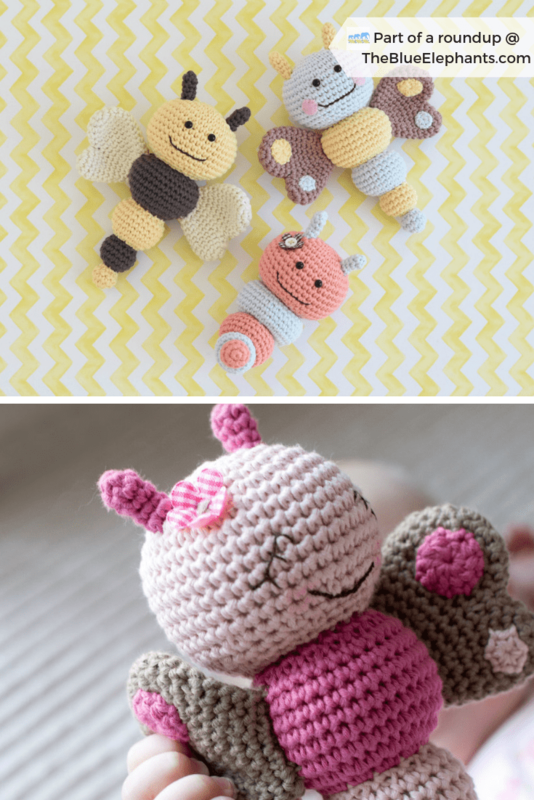 One of my favorite things about it is being to make them things, so I love finding the perfect baby crochet patterns and making something especially for them. 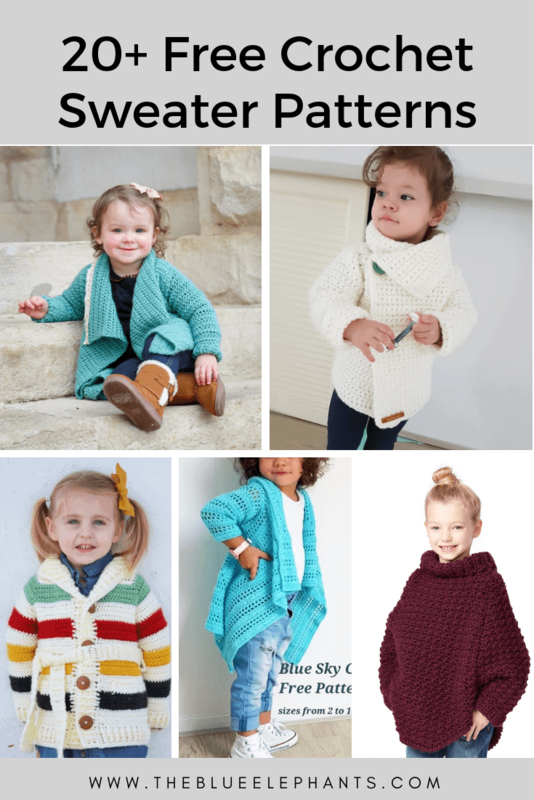 There are always comments on Facebook looking for ideas for babies so I put together a list of some of my favorite crochet baby patterns for you. 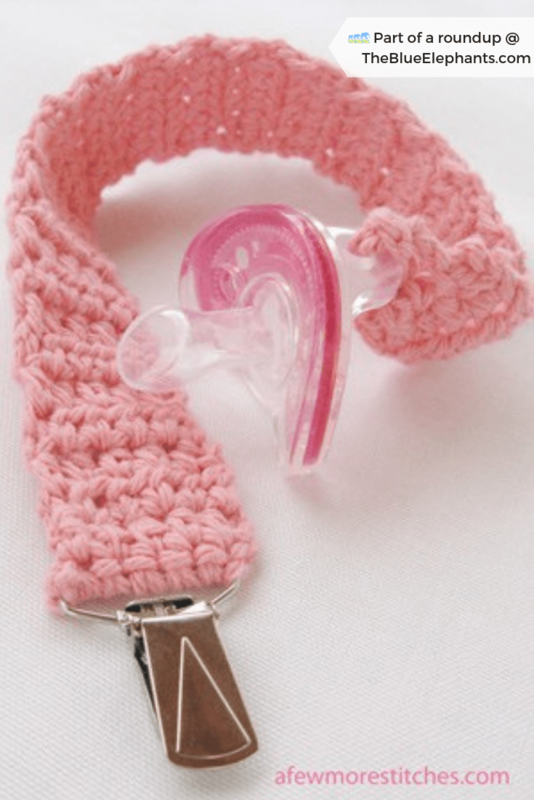 This list has everything from quick and easy accessories to slightly more intricate designs for both boys and girls. I hope you enjoy! 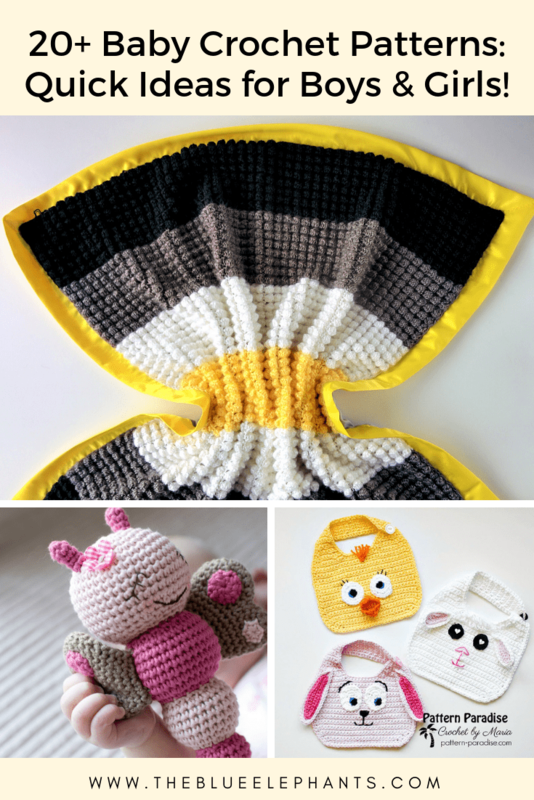 There are so many things you can make for babies so think of this list as a starting point. 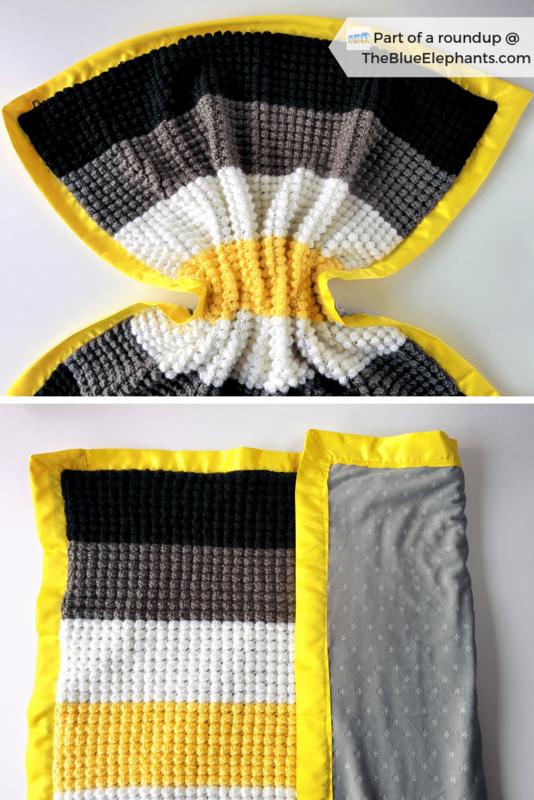 I’ve linked to patterns that I love, but you can always use these ideas to start thinking of how you can make something your own! With all the patterns out there, it’s so easy to find the right thing once you know what to look for. 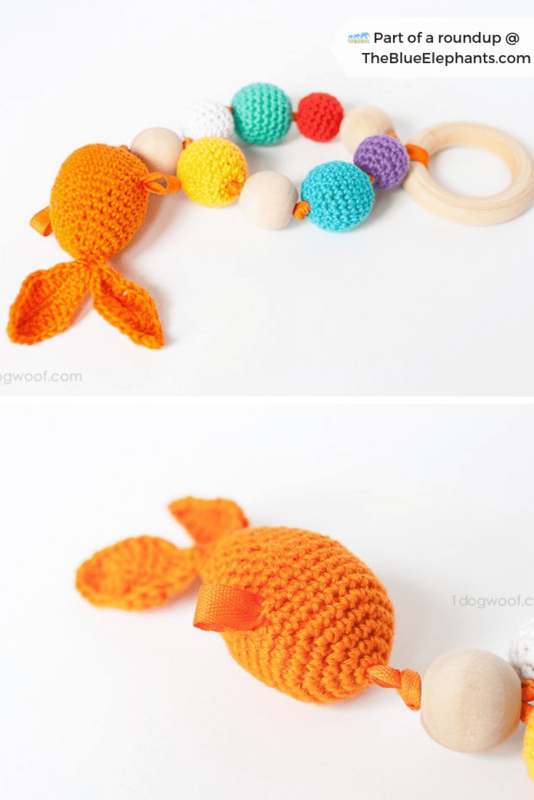 So if there’s no link for an item, it’s because I couldn’t pick just one to include! 5. 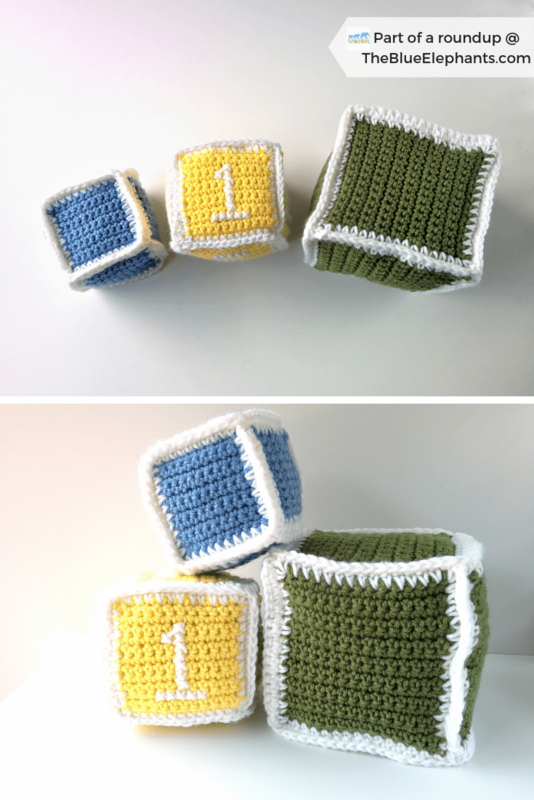 Crochet Baby Blocks Pattern – From a free ebook! 5. 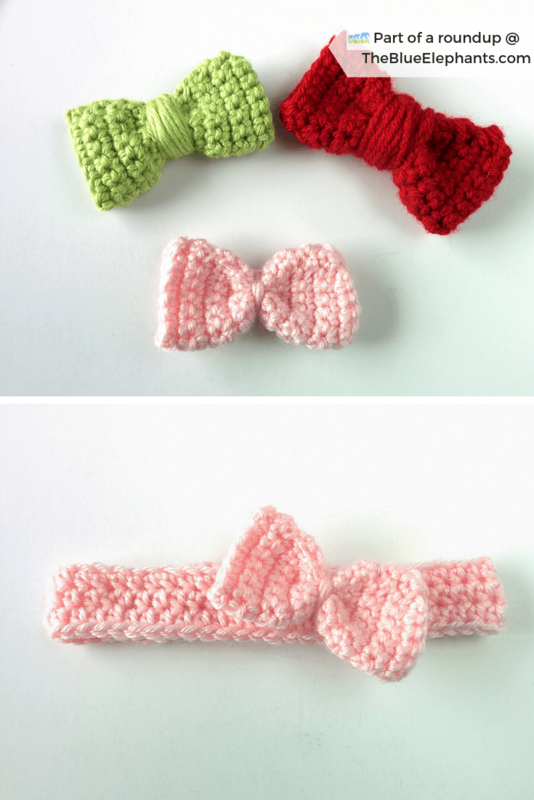 Crochet Baby Headbands – part of a free ebook! 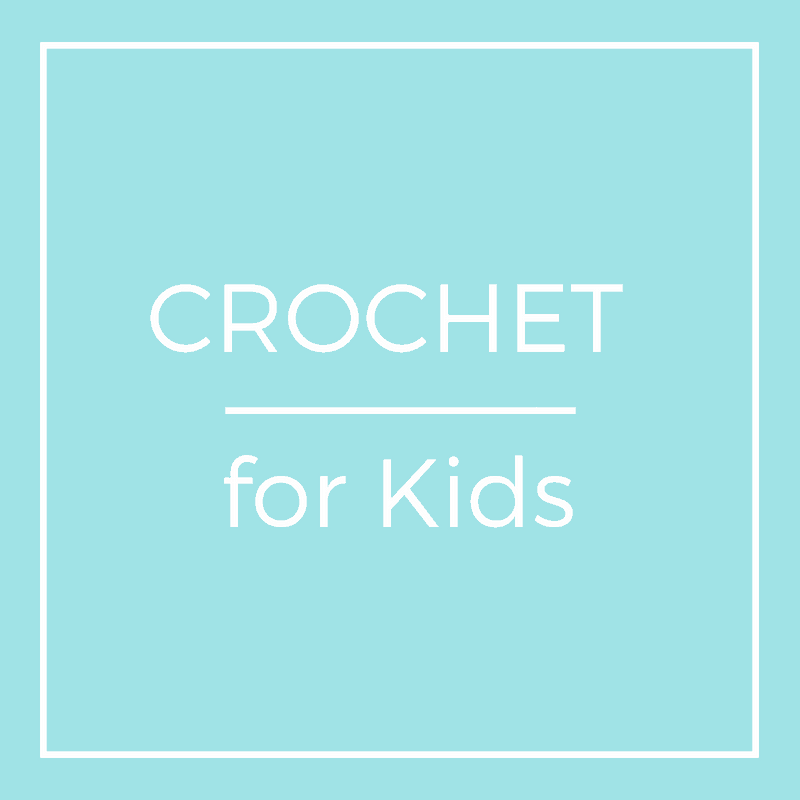 If you crochet for kids a lot or you know you’ll be making a few things, I highly recommend you check out this book! 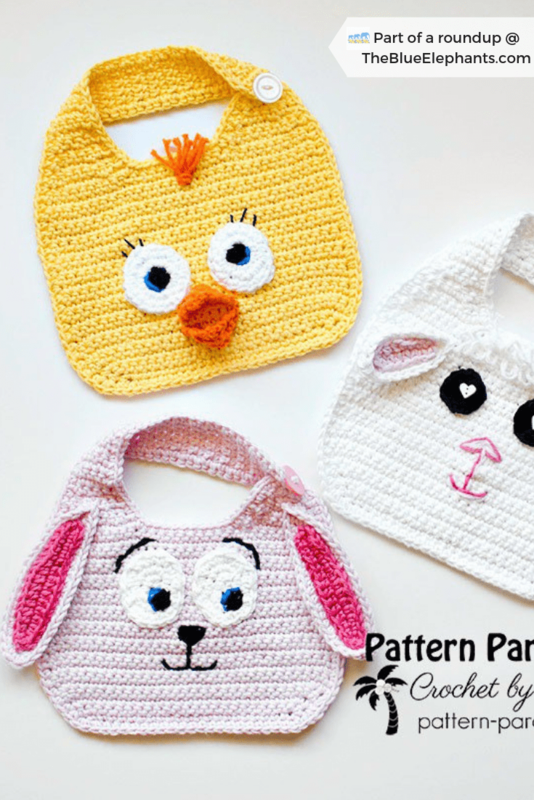 It’s a collection of 101 crochet patterns that are adorable and so easy to make. 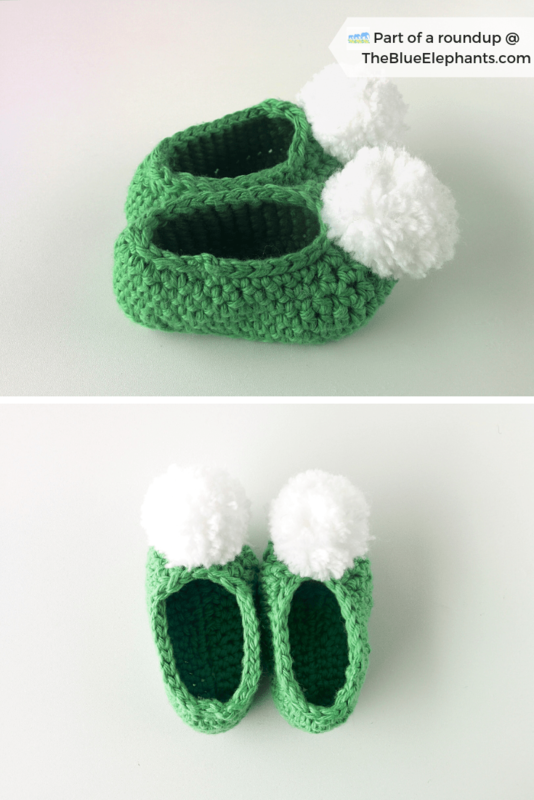 They only use small amounts of yarn (since babies are small!) and there’s just a huge variety to choose from. 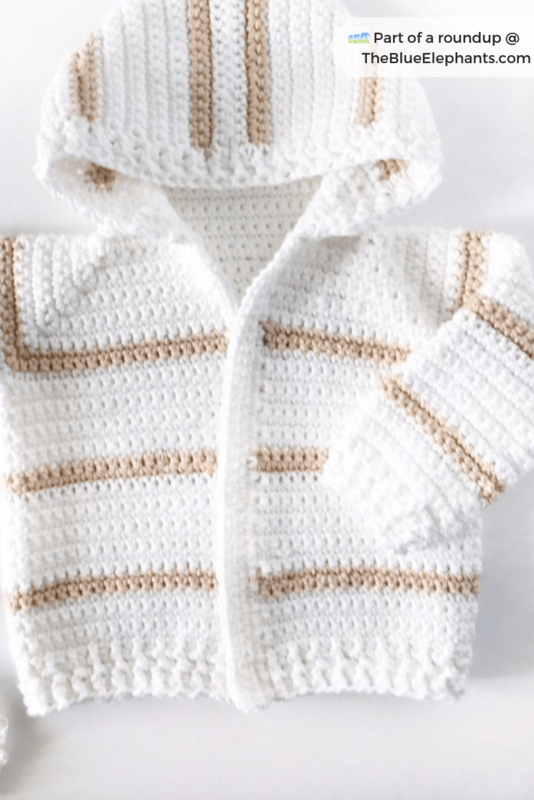 The set I made below is the Summer Kisses Cardigan Pattern from the book, along with a couple things I freehanded using the same stitch pattern. 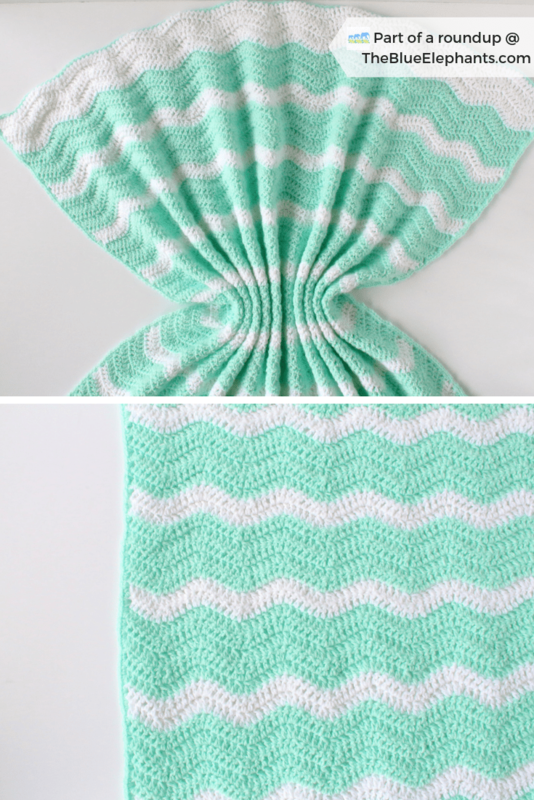 It’s made in one color in the cook, but I used two colors to add contrast and I just made a whole set with it! 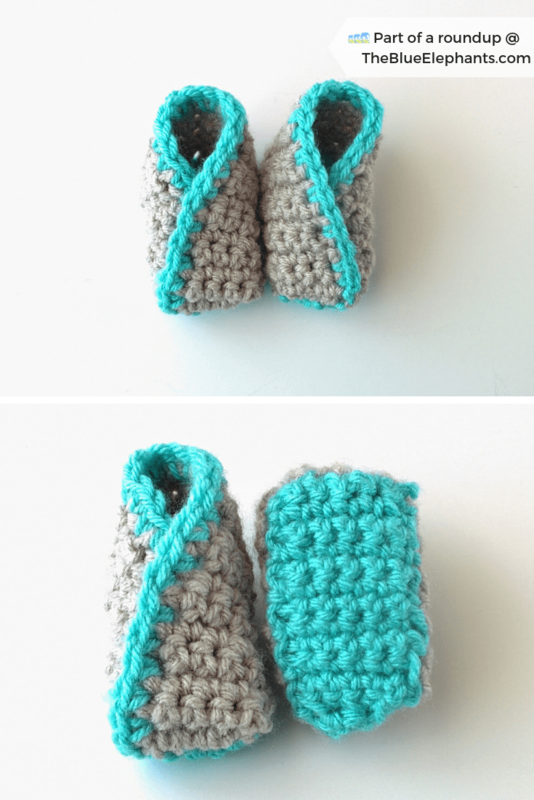 The booties are the same pattern as my Sweetheart Baby booties pattern, with a few extra rows added to make it taller and a picot edge to finish. Thanks so much for reading! 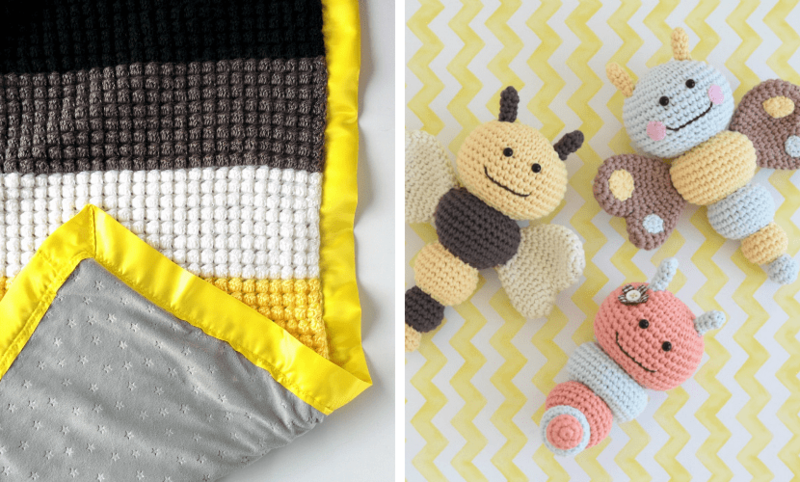 What are your favorite baby crochet patterns? 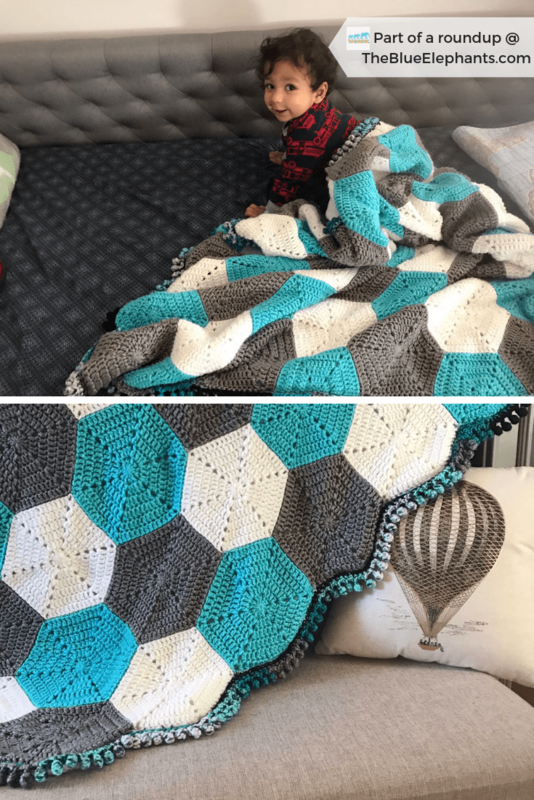 I think toys and clothing are my favorites, but I also love making blankets. 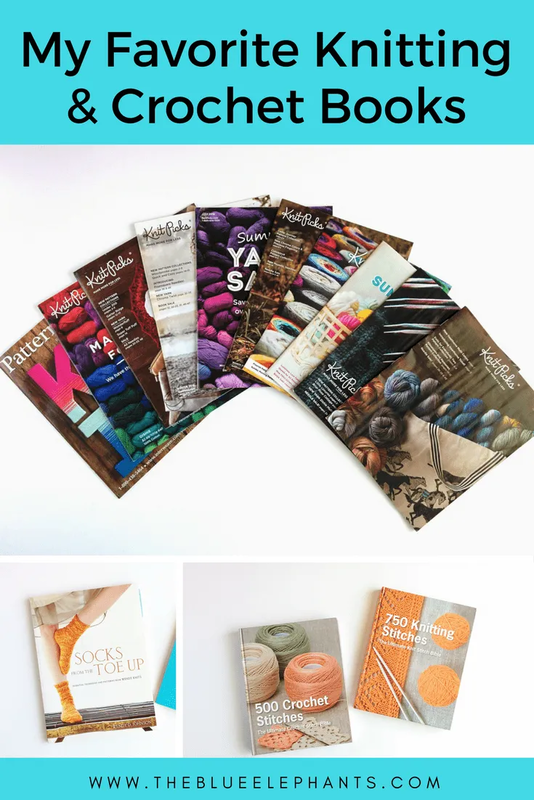 If you want to see more like this, visit some of my other roundups up in the menu at the top of the page, or subscribe down below to get free patterns, tips, and more delivered right to your inbox every week! 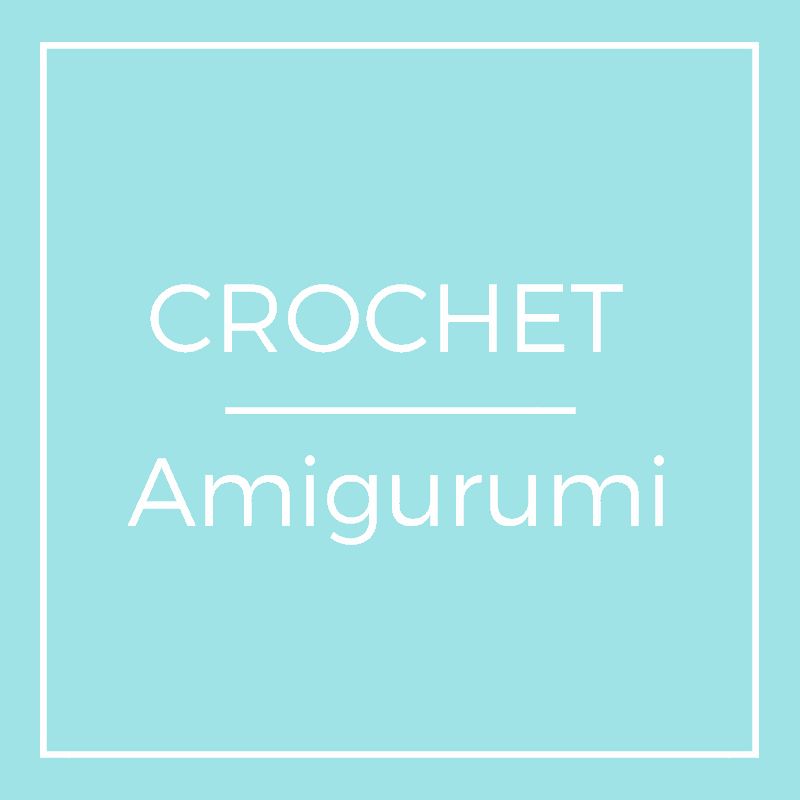 It’s free and you get access to resources like the Ulitmate Guide to Sizing Hats, The Beginner’s Guide to Crochet and the Blanket Sizing Guide!